If you’ve got a teenage child who’s about to become a driver, then you might be considering purchasing them a new vehicle. Unless you’ve got a bunch of disposable income, you probably don’t want to spend a ton of money on a brand-new vehicle for them. Even if you do have the disposable income, purchasing a flashy, brand-new vehicle for a driver who is still learning might not be the best idea. So we’ve put together a list of what we believe are the 5 safest used cars for any teenage drivers, available right here at Gil’s Auto Sales in Columbus. The first vehicle we recommend checking out is a used Chevy Malibu, between model year 2009 and 2012 with the 4-cylinder engine option. 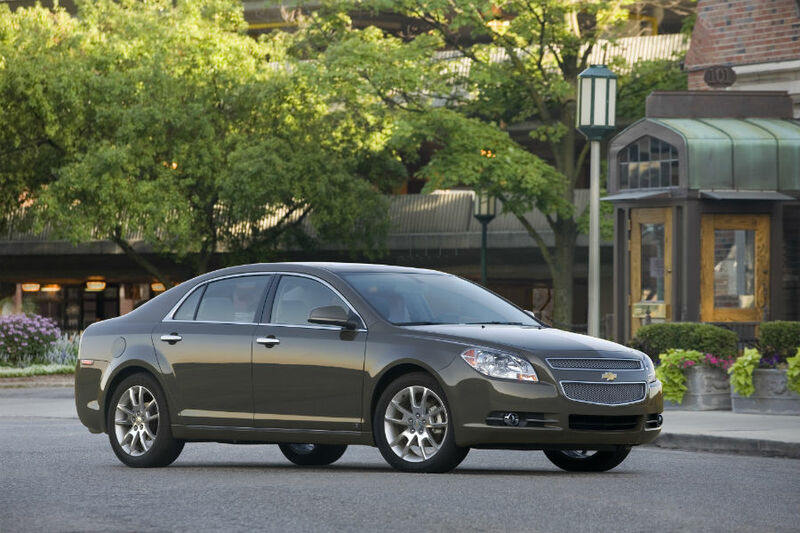 None of the vehicles on this list are particularly flashy, but the Malibu certainly has style, both inside and out. Plus, it offers a spacious cabin, which is always a plus. 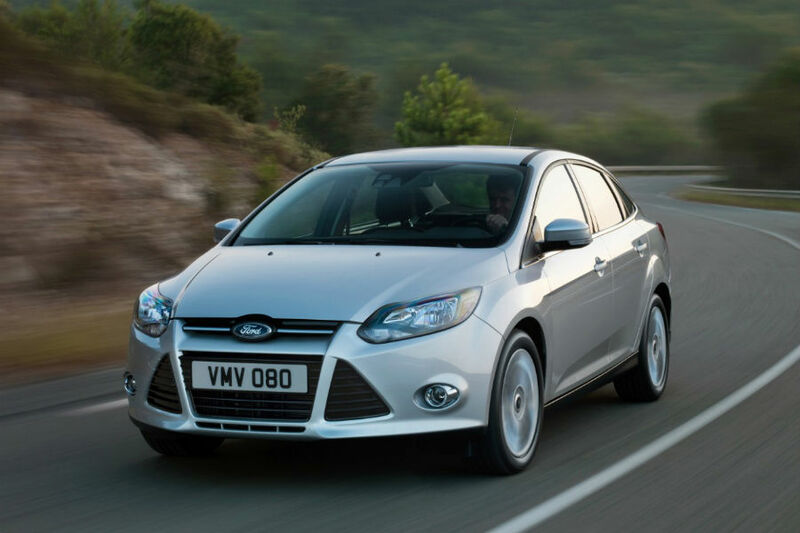 The second model we recommend is a used Ford Focus between model years 2009 and 2011. While it might not be as stylish as the Malibu, the Focus does offer Sync. Sync is Ford’s old display audio system that allows hands-free phone connectivity, which will remove one more distraction from your teen. The third addition to our safest used cars list, which is in alphabetical order not rank, is the 2006-2014 Hyundai Sonata with a 4-cylinder, non-turbocharged engine. 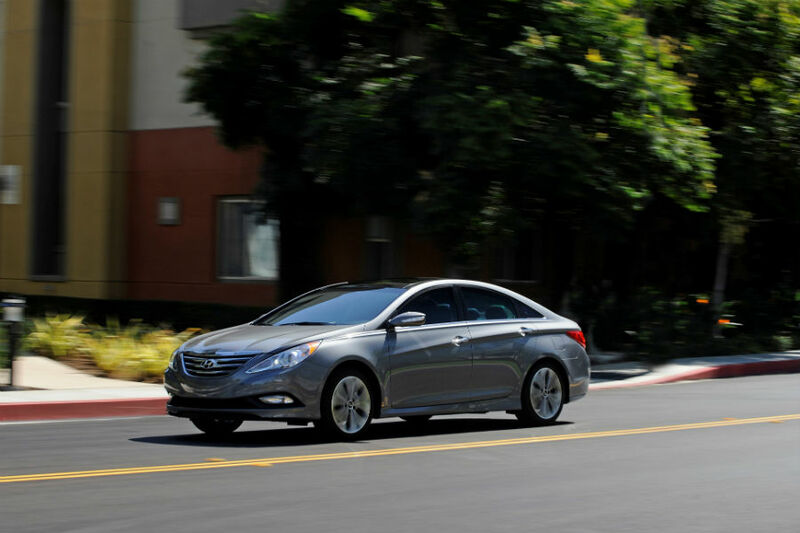 Another stylish option on the list, the Sonata has always offered a comfortable, quiet ride and fairly impressive fuel efficiency. 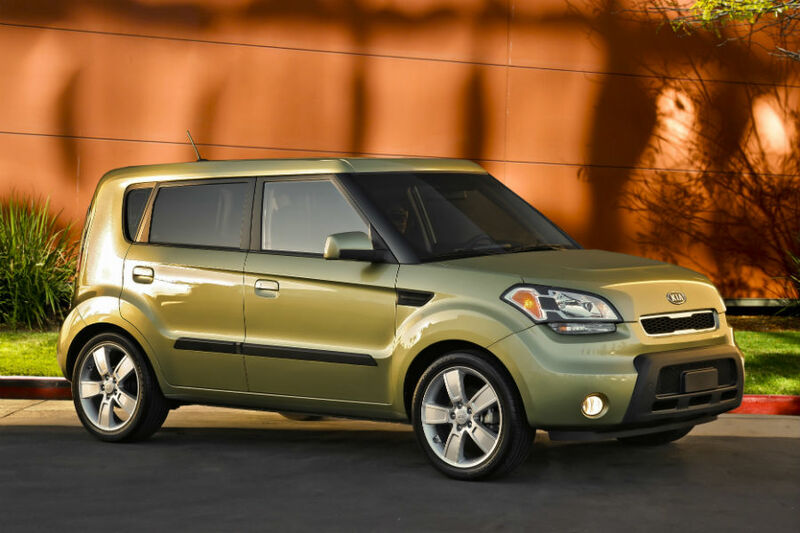 While the first three options were straight up sedans, our fourth option is a 2010 or 2011 Kia Soul, which is an almost crossover-like subcompact hatchback sedan. Often described as a box-on-wheels, the Kia Soul is a function vehicle that has plenty to offer young drivers including some extra space and the UVO system. 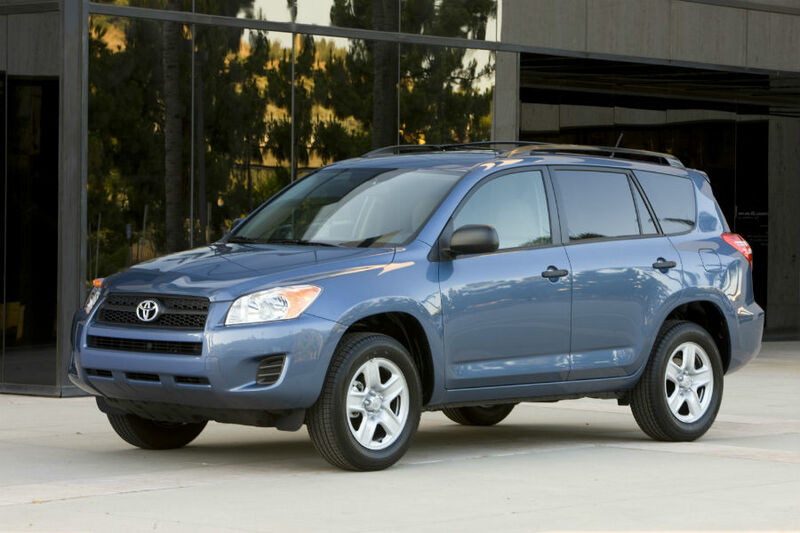 If you want to take the plunge into full-blown crossover, the Toyota RAV4 is the way to go. Make sure you’re looking at a vehicle between the 2004 and 2012 model years, and you’ll be getting an SUV with plenty of space, plenty of versatility and even the ability to go off road if you’re willing to let your teen do that. This entry was posted on Wednesday, March 15th, 2017 at 3:47 pm	and is filed under Safety, Used Cars. You can follow any responses to this entry through the RSS 2.0 feed. You can skip to the end and leave a response. Pinging is currently not allowed.